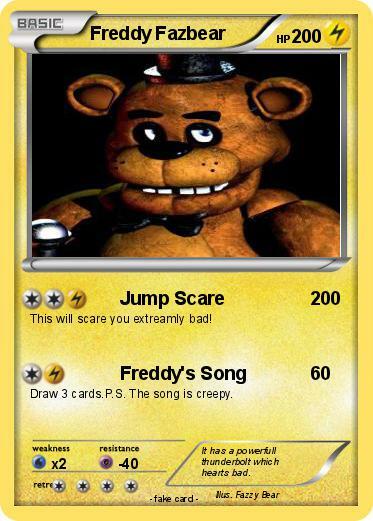 This will scare you extreamly bad! Draw 3 cards.P.S. The song is creepy. Comments : It has a powerfull thunderbolt which hearts bad.